We Have Added a New Flight Instructor! The Minot Aero Center has added a new flight instructor to our flight department. Please welcome Caleb Wiechmann to the Minot Aero Center team. 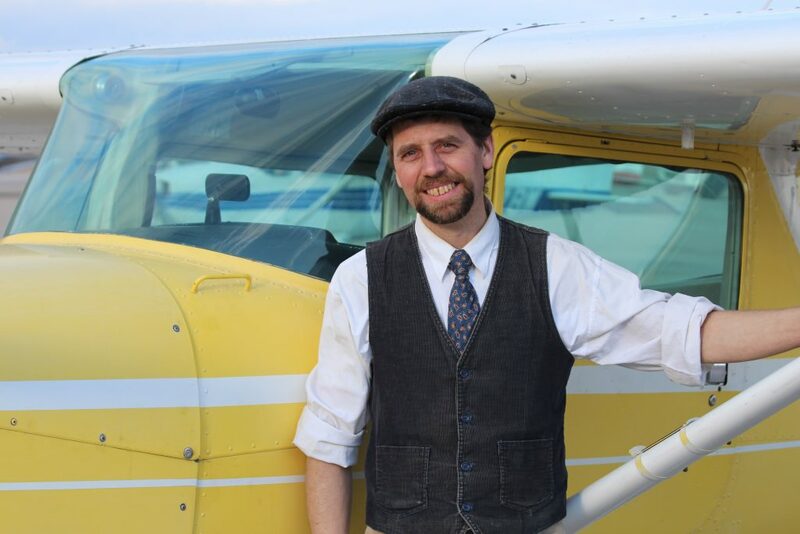 Caleb has worked for the Minot Aero Center as an A&P Mechanic for several years and we are excited to have him as a certified flight instructor too! We are excited to have Caleb on our team! We Have Added a 172 to Our Rental Aircraft Fleet! We Have Added Another Flight Instructor!